Finally! I have completed my final fly for the international fly tie! I think they turned out pretty neat! Now to figure out how much a box to Sweden will cost me! Does It Look Like The Book? What do you think? 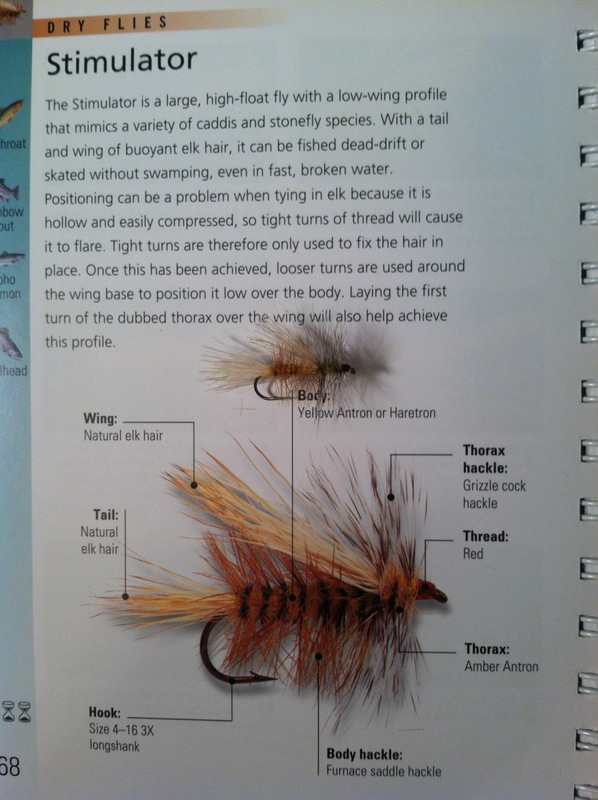 Does it look like the fly tying book?